Introducing Route 57, Britain’s answer to the USA’s Route 66, Spans 2,500 miles across England, Wales, Scotland, and Ireland, covering a variety of must-see tourist attractions across the UK. Why is it called ‘Route 57’? you ask. Well, there are exactly 57 iconic destinations along the way, including Dartmoor National Park, the Jurassic Coast, Brighton Pier, Palace of Westminster, Cardiff Bay, The Brecon Beacons, Edinburgh Castle, Loch Ness, Dublin Castle, alongside a myriad of other quintessentially British and Irish places. Route 57 was designed with local travel expertise by Jury’s Inn Hotel staff. 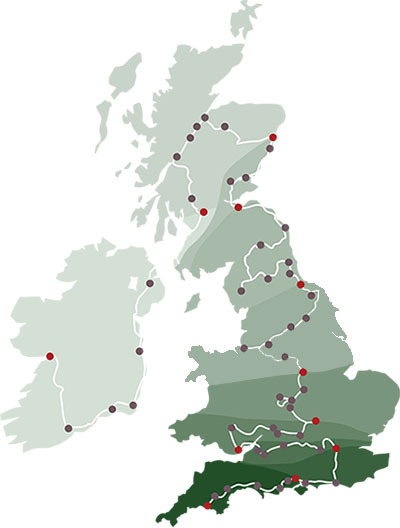 The journey is intended to offer all of the best locations across the UK and Ireland, and can be broken down into 10 easy to do road-trips all the way from South West England up to Northern Scotland, and ultimately Eastern Ireland. Route 57 isn’t just a clever travel concept though, it’s been tried and tested by Motoring Journalist Jess Shanahan earlier this year. She also completed the entire journey in an electric car proving that it can be completed in an environmentally friendly way too! Jess stopped in multiple locations along the journey, and here’s what she said when she came to Cardiff: ‘I wish we could’ve seen more of Cardiff. It’s a beautiful city full of interesting people’. She also mentioned visiting Cardiff Bay and the Doctor Who Experience, although there is plenty more to see of Cardiff from where she was staying. Being within walking distance of many Cardiff gems including Cardiff Castle, the National Museum, and the Principality Stadium, hopefully she’ll get the chance to visit one or all of these in the future. 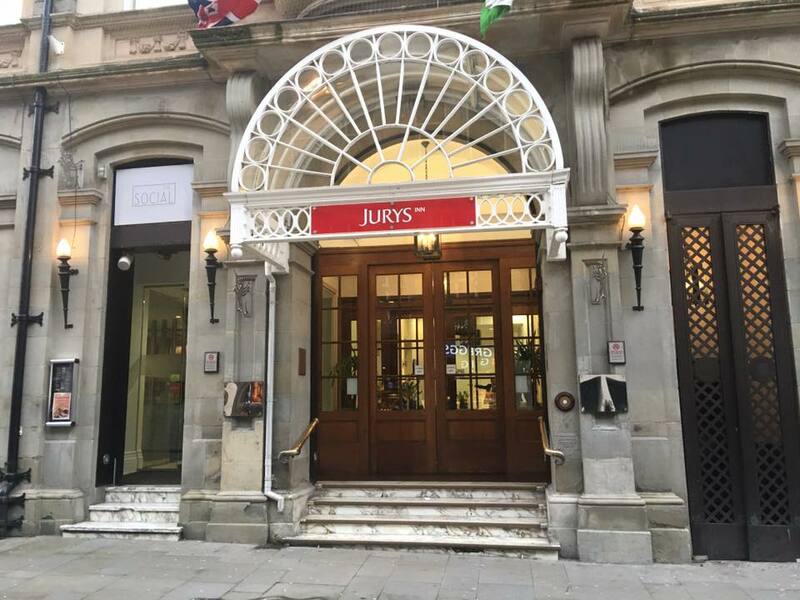 If you’re interested in what else Jess saw in Cardiff and Wales, then why not explore the short video documentary and written journal (Cardiff is featured around the 6 minute mark) of the Route 57 experience. Alternatively, you can also see what landmarks and attractions are along the route, as well as a breakdown of the Route 57 journey into ten smaller road-trips.